CARFAX One-Owner. Black 2012 Ford F-250SD Lariat Crew Cab Power Stroke !!!! 4WD TorqShift 6-Speed Automatic with Overdrive Power Stroke 6.7L V8 DI 32V OHV Turbodiesel 2012 Ford F-250SD Lariat in Black, Bluetooth for Phone and Audio Streaming, ONE OWNER, MOONROOF SUNROOF, NAVIGATION GPS NAV, LEATHER, Power Stroke 6.7L V8 DI 32V OHV Turbodiesel, TorqShift 6-Speed Automatic with Overdrive, 4WD, ABS brakes, AM/FM radio: SIRIUS, Compass, Electronic Stability Control, Front dual zone A/C, Heated door mirrors, Illuminated entry, Low tire pressure warning, Power Moonroof, Remote keyless entry, Traction control. 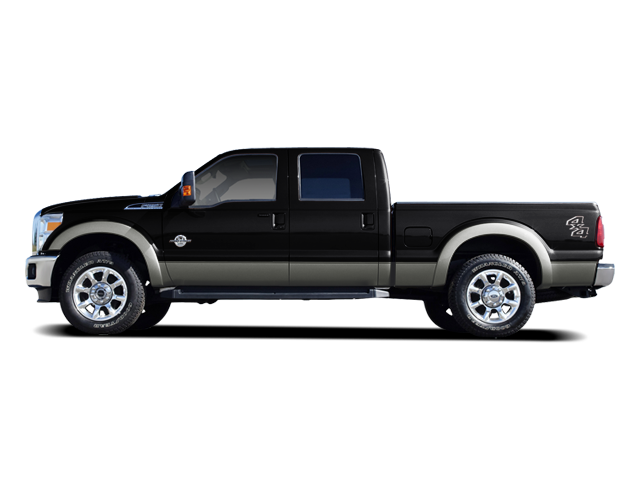 Hello, I would like more information about the 2012 Ford Super Duty F-250, stock# 8J949A. Hello, I would like to see more pictures of the 2012 Ford Super Duty F-250, stock# 8J949A.